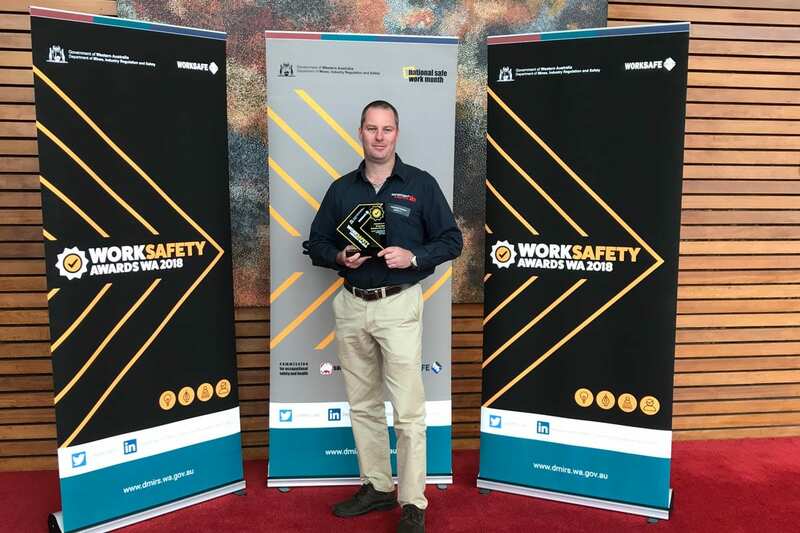 The Skyhook Mark 4 was awarded the Safety and Health Invention of the Year at the Work Safety Awards WA in October 2017. 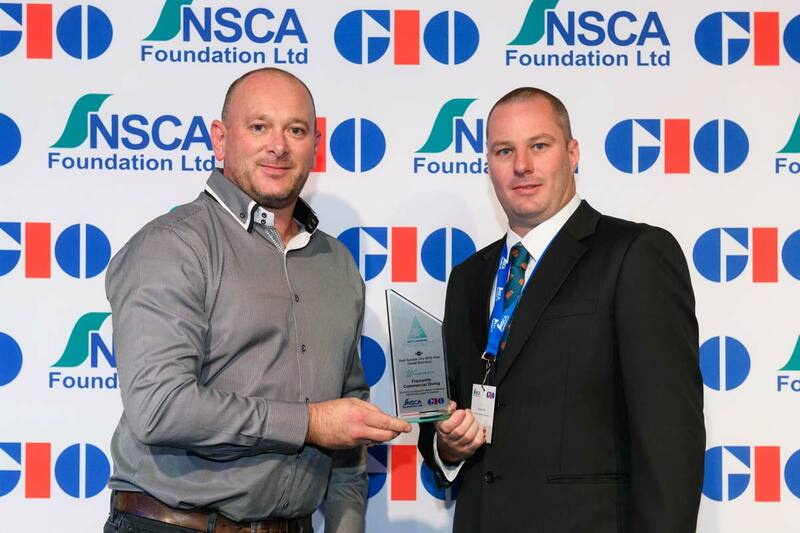 This award was received jointly by Fremantle Commercial Diving and the Lifting Company. The FCD Indigenous Engagement Program was recognised by BHP for outstanding contribution in the community category with second runner up in July 2017. Following extensive auditing and reveiw, FCD was accredited to Worksafe Gold standard in June 2017. 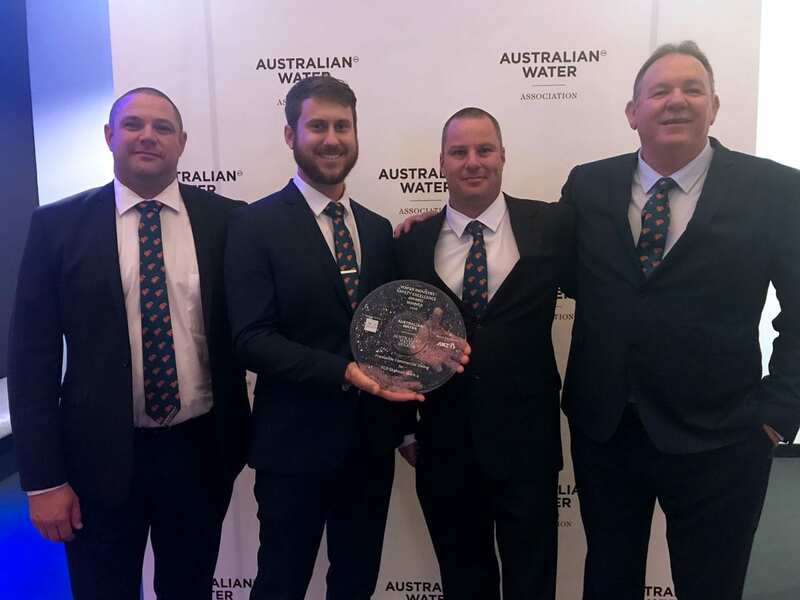 The FCD Indigenous Engagement Program was recognised by the Australian Water Association as a finalist under the category of Program Innovation Award in October 2017. FCD were the proud recipients of the Australian Water Association’s National Water Industry Safety Excellence Award 2018 for the development of the Skyhook MK4. In October 2018, Fremantle Commercial Diving was honoured to receive the National Safety Award for Best Solution of a WHS Risk 2018 for our Skyhook MK4. 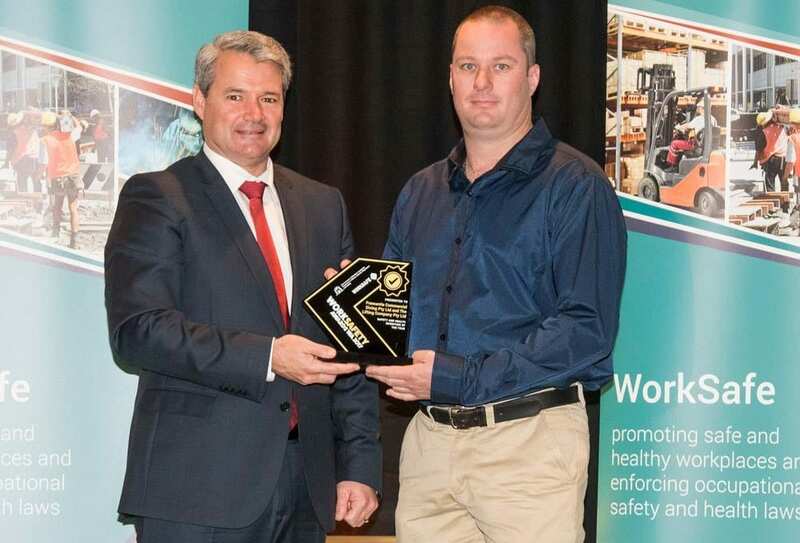 Our robotics division, Watertight Robotics, received the Safety and Health Invention of the Year at the Work Safety Awards WA in October 2018 for our robotic cleaner designed specifically for the maintenance of water storage assets. This is the second year FCD has won this award..